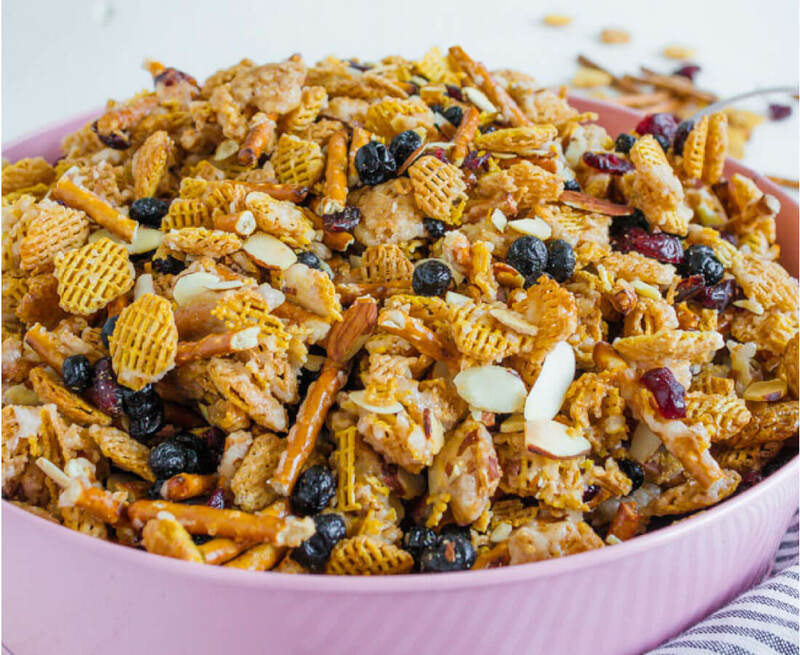 This party mix recipe is the perfect combination of salty and sweet. You won’t be able to stop eating it! With back to school right around the corner, I’ve got snacks on my mind. We’re gearing up for lunches, lunch ideas, after school snacks and more. 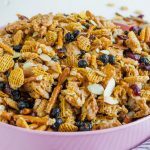 I was reminded of this delicious party mix from an old guest post from Andrea of Knitty Bitties. 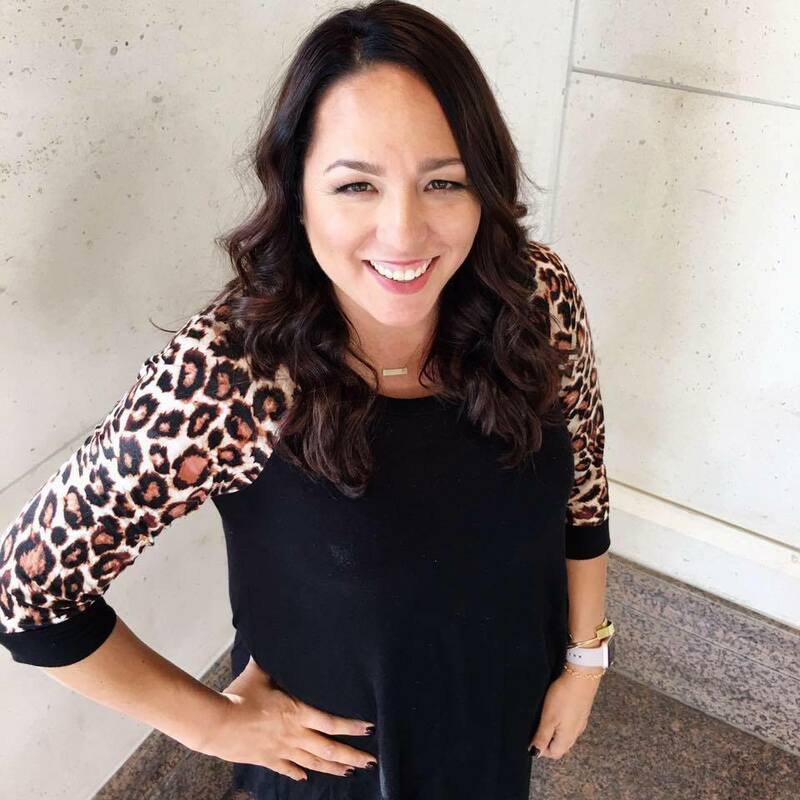 She shared granola bars and other snack ideas, including this party mix recipe. 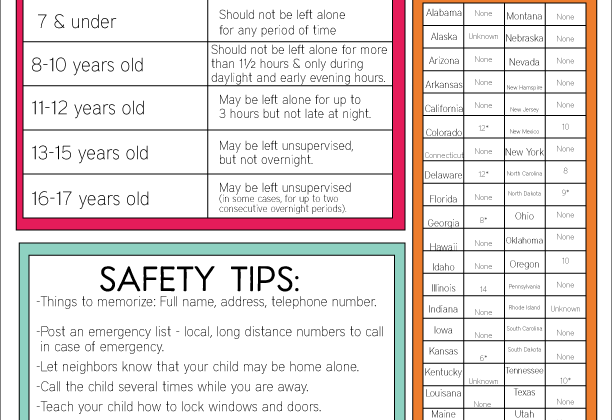 It has all kinds of ingredients in it but it’s super easy to put together. It’s called “party mix” because it’s a snack mix that’s meant to be served at parties or social gatherings. But I think it makes the perfect after school snack. It would even be really good topped on vanilla as a fruit parfait. Yum! 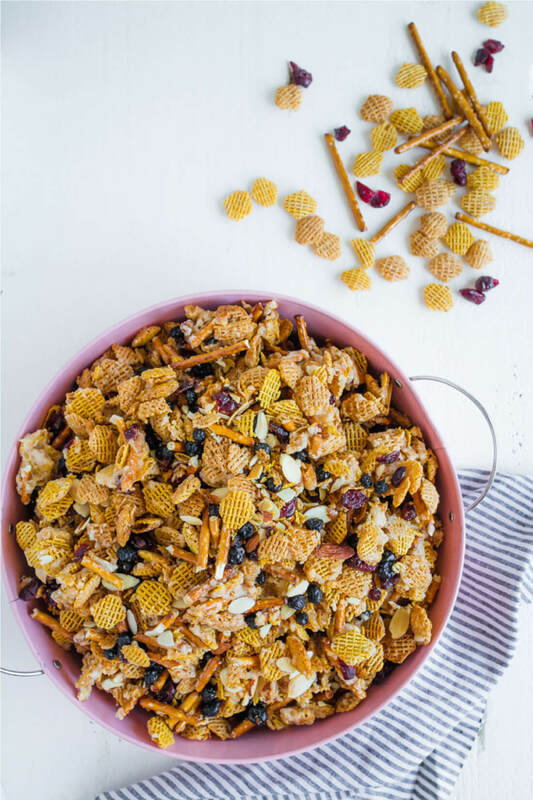 This party mix can be served at a party, for a snack or just because! 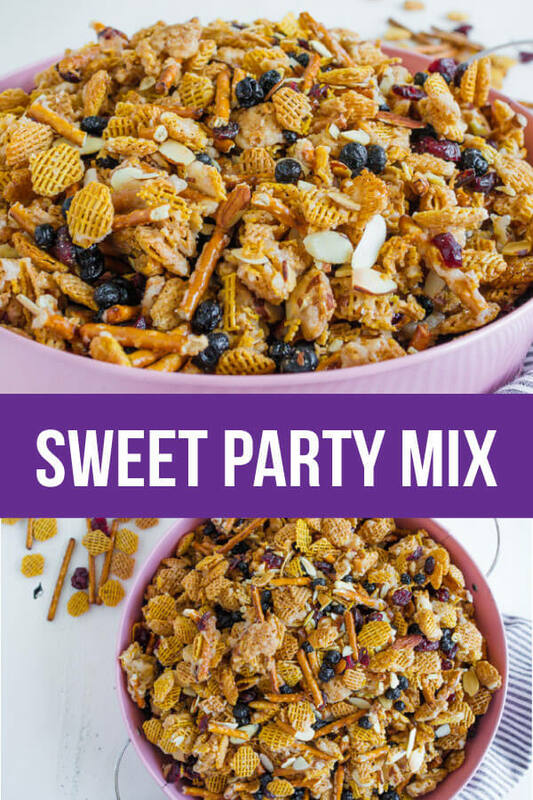 This Sweet Party Mix recipe is the perfect combination of salty and sweet. You won't be able to stop eating it! Serve at a party or for a snack anytime. In a LARGE bowl (coated with cooking spray) combine ingredients, Crispix through Dried Blueberries. In a medium saucepan combine brown sugar, butter and corn syrup. Continue boiling at a moderate, steady rate, without stirring, for 5 minutes more. Remove saucepan from heat and slowly pour over cereal mixture; stir gently to coat. 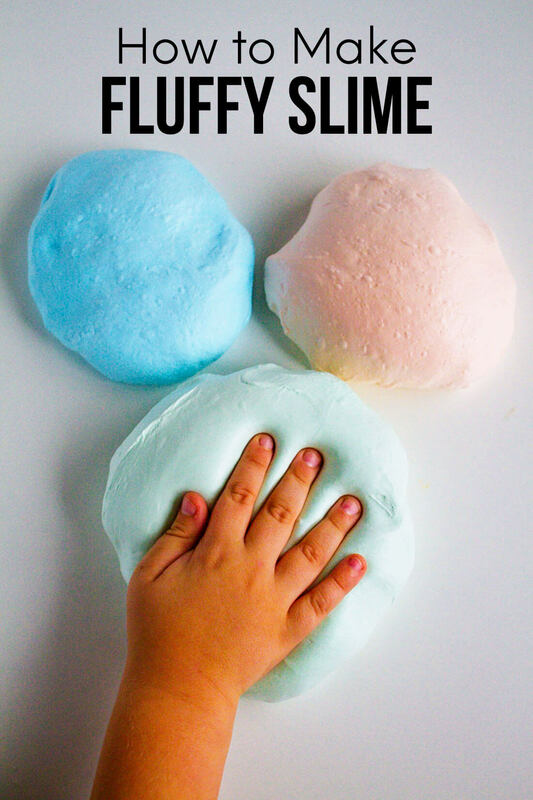 Spread cereal mixture out on a large cookie sheet (coated with cooking spray) and bake in 300 degree oven for 15 minutes; stir mixture and bake 5 minutes more. Remove from oven and spread on a large piece of foil to cool. Break into pieces if necessary and store in an airtight container. 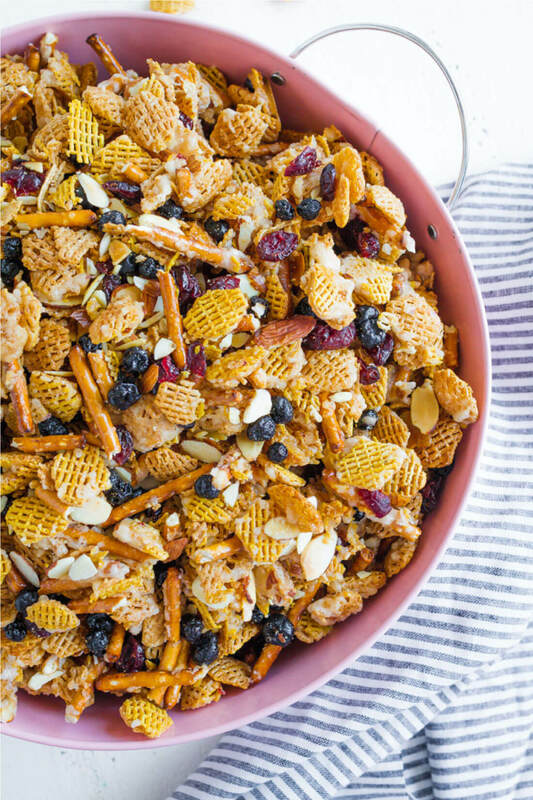 The awesome thing about this party mix is that you can make it when you have time and then store it in airtight container to eat over a couple weeks. But I’m pretty sure it won’t last that long!